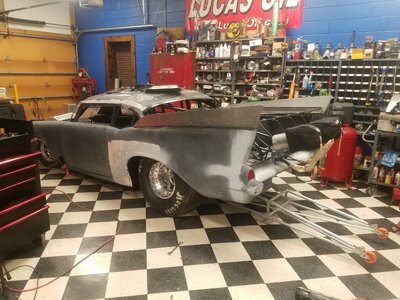 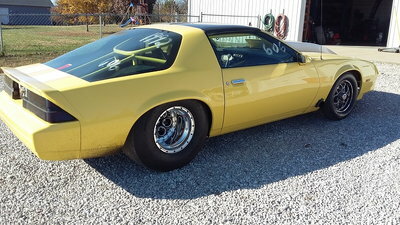 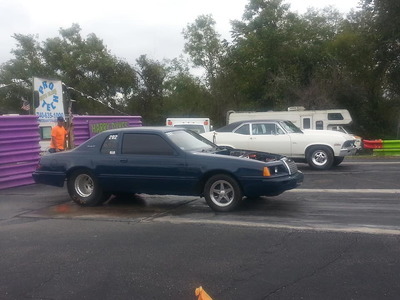 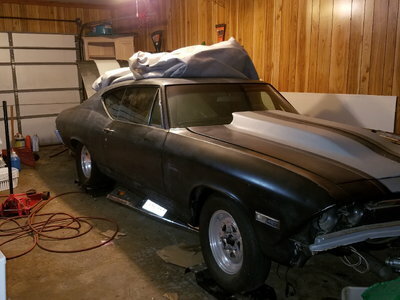 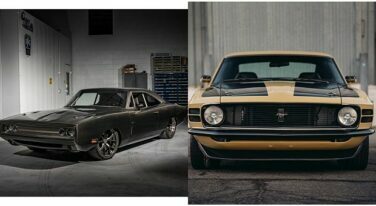 For the Grand National Roadster Show held during the last week of January, SpeedKore fabricated two classic muscle cars from the ’70s using their pre-preg carbon fiber process – a 1970 Dodge Charger and a ’70 Mustang Boss 302. 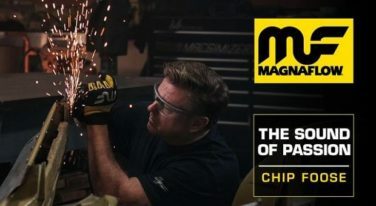 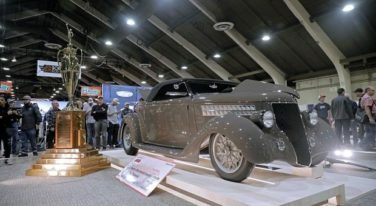 Chadly Johnson was one of a whole host of amazing photographers present at this year’s GNRS, and his photos clearly demonstrate why. 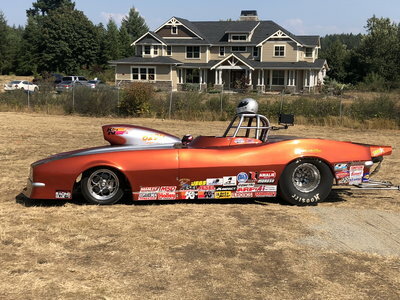 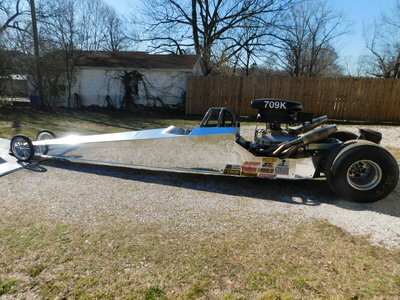 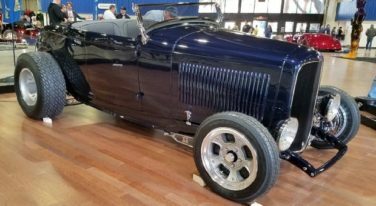 The “3-Penny Roadster” owned by George Poteet of Memphis, TN and built by Pinkee’s Rod Stop in Windsor, CO has been named “American’s Most Beautiful Roadster” during the 70th Annual Grand National Roadster Show at the Pomona Fairplex on January 27th. 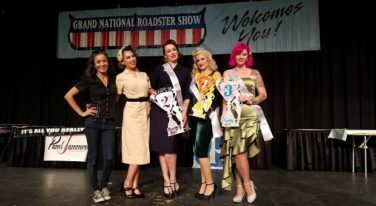 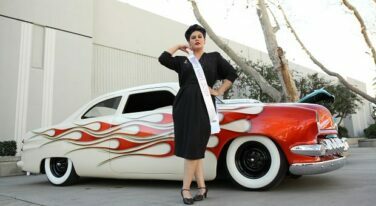 Congratulations to the winners of this year’s Grand National Roadster Show Pinup Contest! 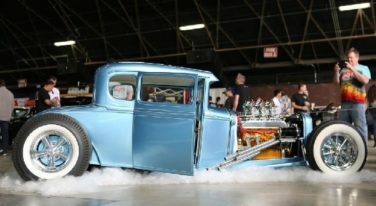 The results are in, and the vehicle claiming the America’s Most Beautiful Roadster Award is Dave Martin’s 1931 Ford! 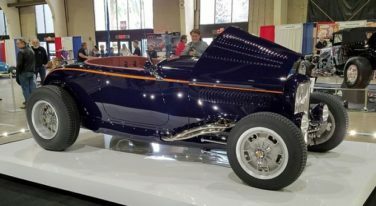 The cars contending for the title of America’s Most Beautiful Roadster at the Grand National Roadster Show are always amazing examples of automotive art, and this year’s batch is no exception.